Smoky Rye Indian Pale Ale even sounds exotic! 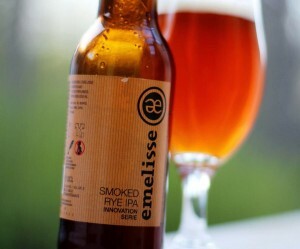 Emelisse Smoked Rye IPA sounded like a dream come true to guy who loves all of those product statements. Usually I enjoy my rye and smoke with whisky but it’s been all good, when bumping one of those in beer as well. And now it was all in an India Pale Ale! Sounds almost too exotic to work, right? Fortunately, my fear was proven wrong. This IPA tastes good and even manages to get all of the key ingredients in the mix as well. Smoke and rye are the minority, like one would guess. But it doesn’t matter, at least they are there. Made by Bierbrouwerij Grand-Café Emelisse from Netherlands, this is an American styled IPA with 20% rye malt and 10% smoked malt. Along with Simcoe and Cascade hops, that provide the citrus and grassy aromas. 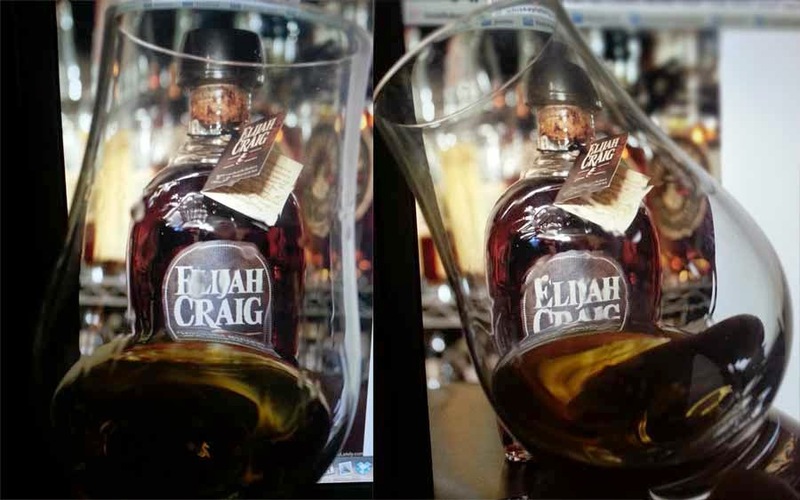 Nose: Offers smoke in the start, it’s delicate and buried deep in the fresh and fruity notes. Very nice aromas of berries and fruits. Taste: Full, smooth and crispy. Hops and rye make a perfect match. Very fresh, with reasonable hops. I bet most people would like it to be more hoppy but for my taste, this is just perfect. When a beer gets a review from me, it means that it’s a 10/10 point brew. 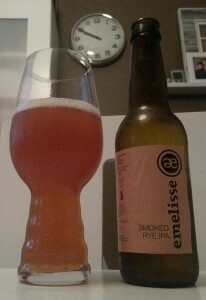 So is this Emelisse Smoked Rye IPA.